Guinness World Records holder for planking George Hood knows a thing or two about training for success. 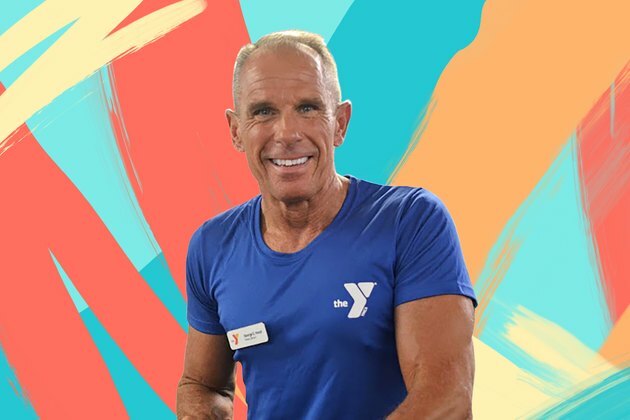 The 60-year-old veteran Marine officer, who recently made headlines for breaking two world records in the span of 24 hours (all in a day's work), caught up with LIVESTRONG.COM to discuss the odds and ends behind his successful feat. 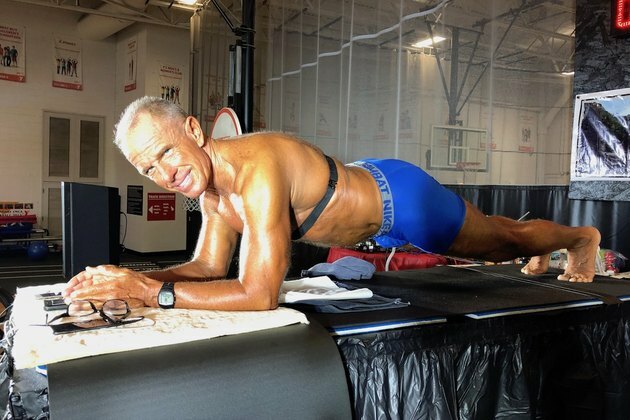 During his recent event, Hood impressively titled for the longest continuous plank (10 hours, 10 minutes and 10 seconds) and most cumulative planks in a 24-hour period (he broke the first record after an 8-hour warm-up, for a grand total of 18 hours, 10 minutes and 10 seconds of planking.) What does it take to train for such extreme endurance? According to Hood, just a simple seven hours a day and “about 1,970 plank hours (in a 16-month timeframe), averaging four to six hours a day.” And there was a catch: These planks had to be done in a maximum of three sets, all within ten to 12 hours. How do you fuel for a strenuous, plank-filled workout? With 7,000 calories per day, of course. To be in top shape for his event, Hood avoided refined sugars, hydrated heavily (at least 80 ounces per day) and chose meals that were heavy in fruits, vegetables, carbs and proteins. All in all, Hood is a centered force of nature.